Stephen Maguire believes young Scottish athletes and their coaches are ready to seize new international competition opportunities. 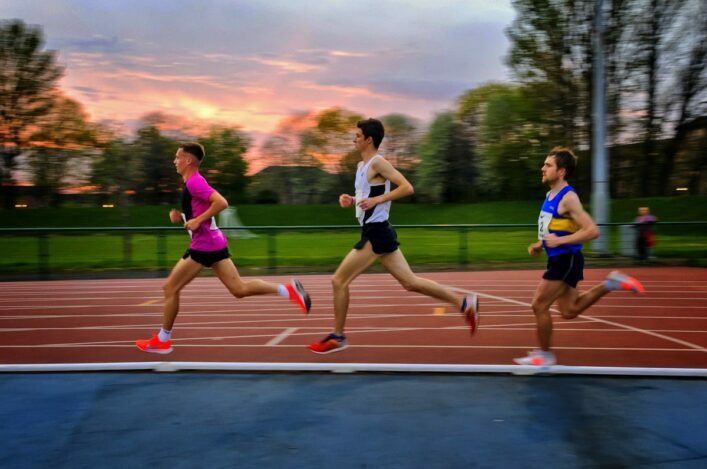 scottishathletics have been working for the past few months on expanding the international programme for the next couple of years for our U20 and U23 age groups in particular. 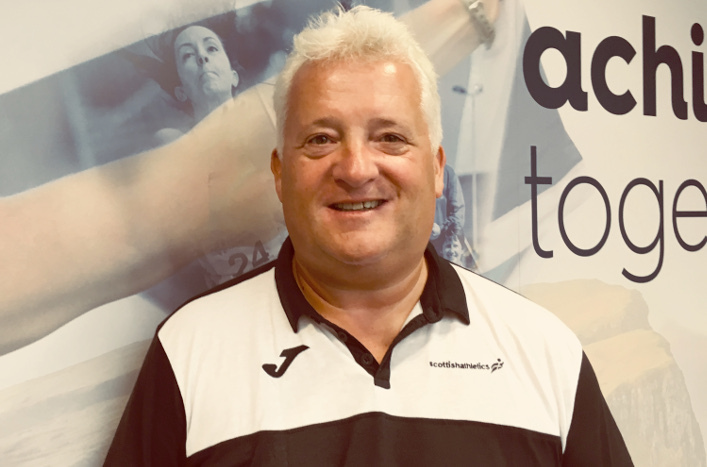 Our Director of Performance and Coaching envisages regional competition in Germany – and perhaps in a couple of other European countries – as ideal to help raise standards and also contribute to better retention rates for Scotland’s next generation. Stephen spoke on this issue in one our first video blogs and was keen to give a further update. 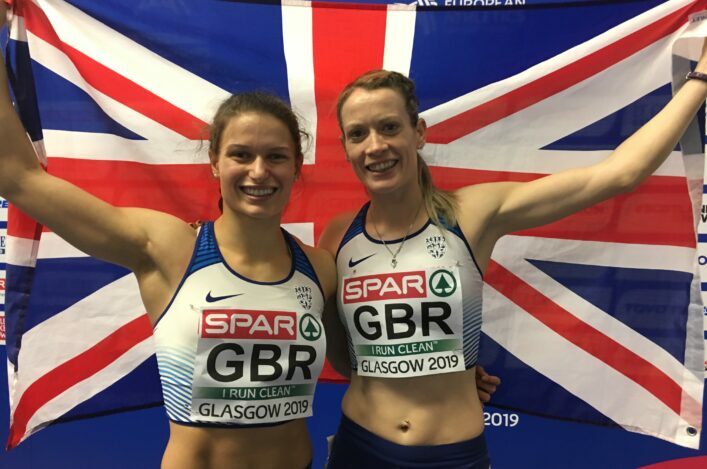 ‘There has been progress and what I am finding is there’s a lot of goodwill out there when I ask the question about how we can giving young Scottish athletes access to a better class of competition,’ he said. ‘I’ve been to Germany and I am talking to a couple of other international countries via their federations. ‘I think it is crucial. Our athletes need more experience for their athlete development. ‘It is about going to another country, working in call room with a different language, coping with the flight, the food and so on and it all helps. And the level will be better than what they are used to back home or elsewhere in Britain. ‘We will also look to team up with other countries on coaching – what are they doing for these age groups . It’s about that difficult transition period – just after leaving school and progressing with further education or into work. The dangling this kind of carrot should help us with retention. ‘It is about trying to develop and bridge the gap from British Champs to European Champs or global champs. ‘Learning is huge. Maybe the way we’re suggesting will not have the pressure of wearing the GB vest, or the Scotland vest, but will offer the chance to learn and develop. ‘Over the next year, I am sure we will see the benefits of this for athlete-coach partnerships in Scotland.